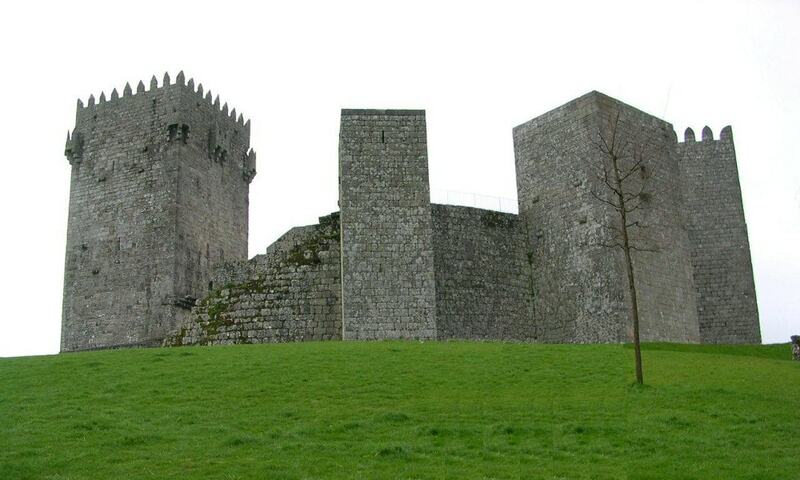 The Montalegre Castle is located on a hill dominating the village of Montalegre, which extends to south and east. It is classified as a Portuguese National Monument since 1910 and features a Special Protection Zone. During the 20th century, the castle was target by several rehabilitation and recovery projects. Following the 1990 interventions, a museum was installed inside the castle.